The Capcom Arcade Cabinet app featuring arcade classics Black Dragon, 1943: The Battle of Midway and Avengers is available today on XBLA and PSN. Four additional game packs to follow. 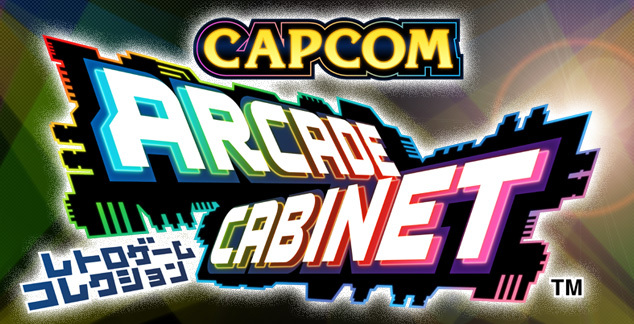 Downloading an individual title or pack will also give access to the Capcom Arcade Cabinet 'platform' which provides additional features including DIP switch functionality, a music player, and the ability to capture and share screenshots or video. When playing in standard mode, players will be able to access DIP switch-like settings to adjust their number of lives and difficulty, including a Casual Mode which tones down the difficulty level and makes it more attainable to see the end credits. 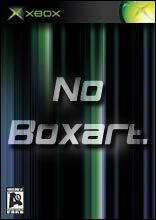 Further features include 2 player online play for certain titles; a global leaderboard; a training mode with infinite lives to hone your strategy and an option to select either the Japanese or international versions of the individual titles. The next game pack includes Ghosts n Goblins, Gun.Smoke and Section Z and is scheduled to arrive March 5 for 800 MSP ($10) or if you can wait until May 21, All 17 games will be made available in a pack for $29.99 or 2,000 Microsoft Points.